Jersey City software engineer Amelia Gapin. Among the other transgender runners featured in the cover story is San Francisco State University professor Marilyn Mitchell, who tells the magazine she will soon be releasing a solo album, “Be Alive,” inspired by her male-to-female transition. 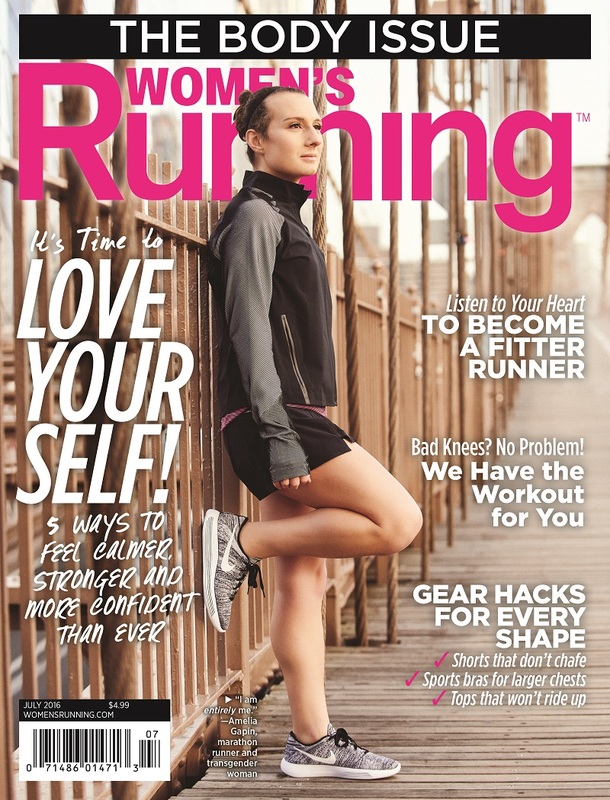 Gapin is the first transgender woman to be featured on a Women’s Running cover.